NOTE: Parking is available in the garage next to One Nashville Place (4th Ave entrance). Don't want to pay for parking downtown? No problem! 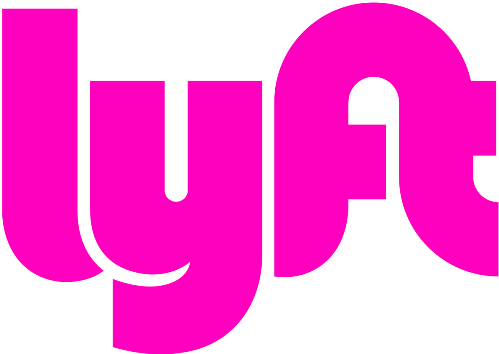 We've partnered with Lyft to offers discounts on ride-sharing for select NBA events. Promo codes are found (if applicable) in the Travel section of each event.